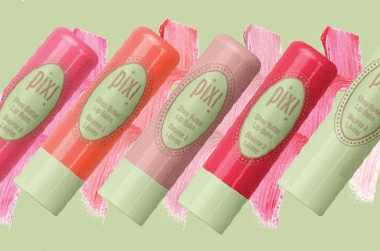 This lip gloss is lovely, it&apos;s not sticky or thick and heavy. It&apos;s light, nourishing and has a gorgeous subtle orange scent. The amount of shimmer is just right and the colour is neutral enough to suit most skin tones.